Images from ASTO Cowes Small Ships Race 2012. 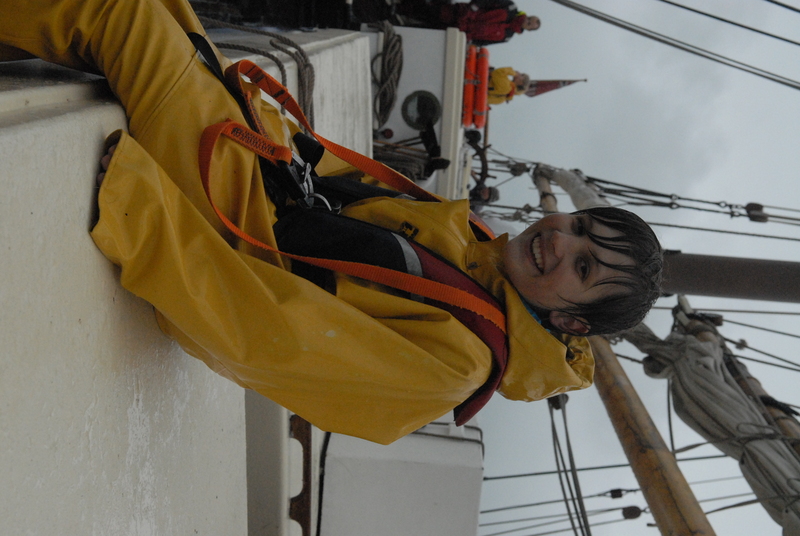 On board Cirdan Trust’s Queen Galadriel and featuring members of Meridian School’s Small Ships race team. (All model released) Gosport, Solent, Cowes. Friday 5th October til Sunday 7th October. Gosport, Solent, Cowes. Copyright Paul Haigh.